When it comes to a pamper night, everyone has their go to face masks because as we all know, no pamper session is complete without one! 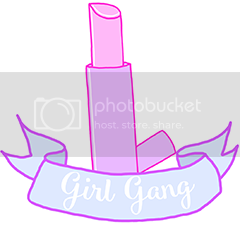 I have 4 go to face masks, all for different things and they never fail me! 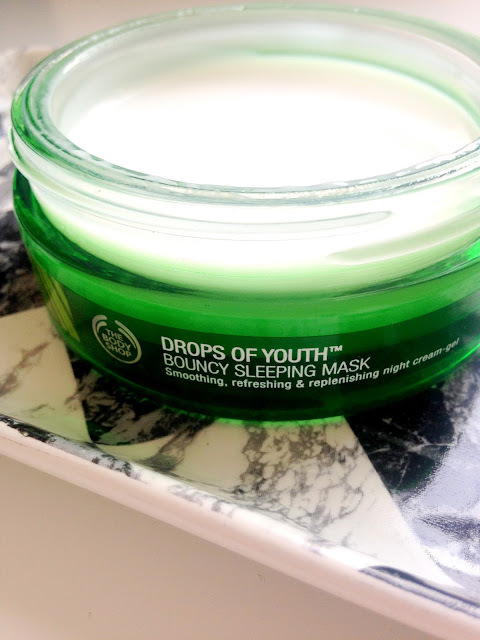 Firstly is The Body Shop's Drops of Youth Bouncy Sleeping Mask. This is obviously a night time mask that replenishes and smooths the skin overnight leaving you with supple, bright, bouncy skin in the morning. 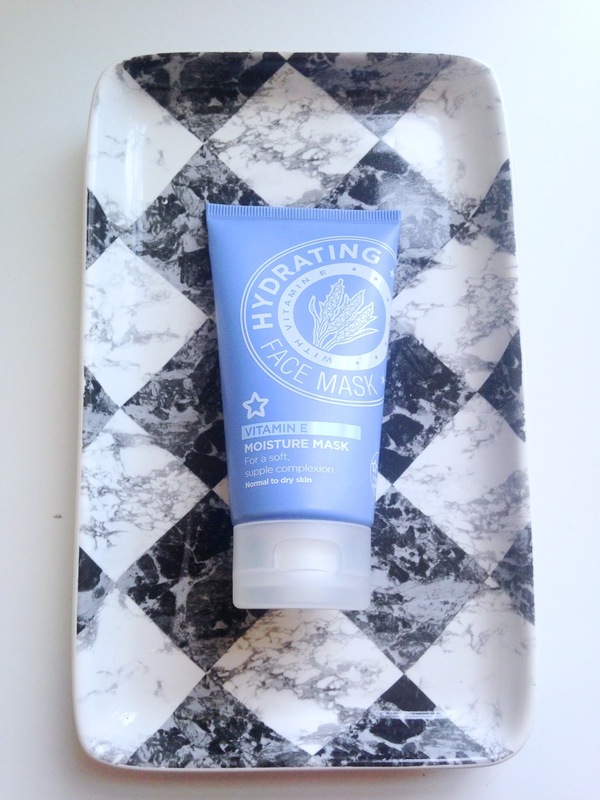 I love this mask as it is cooling and really does what it says on the tin/jar. 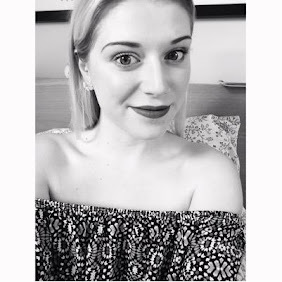 I always wake up with my skin feeling refreshed and very smooth. One tip for this mask is to put it on at least an hour before going to bed as it is quite sticky and needs time to settle before you hit the pillow. 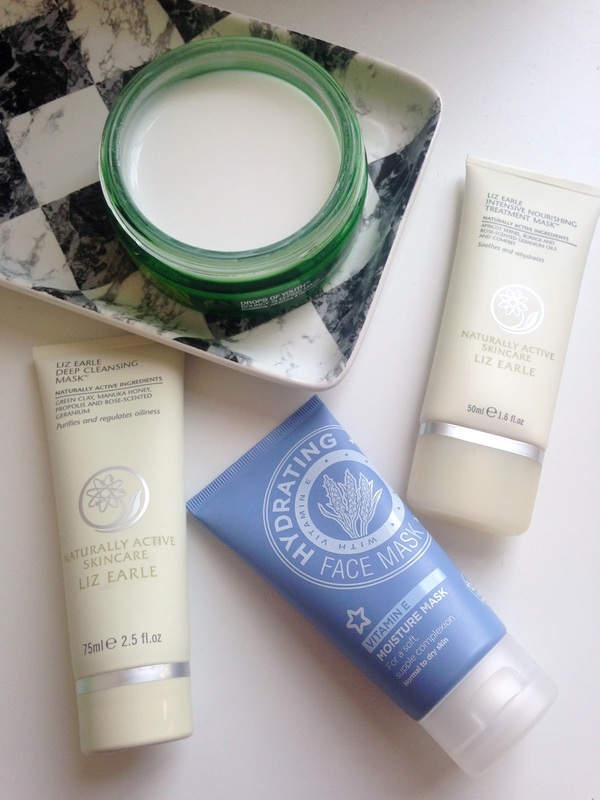 Second is Liz Earle Deep Cleansing Mask. This is a clay mask made with green clay, Manuka honey, propolis and rose scented geranium and it smells so fresh and invigorating. This is the mask I turn to when my skin is needing a deep clean and when I need to get rid of any blocked pores, it also balances out oily skin so if you suffer from really oily skin like me I would definitely recommend this product. My skins feels so smooth and purified after using this mask. 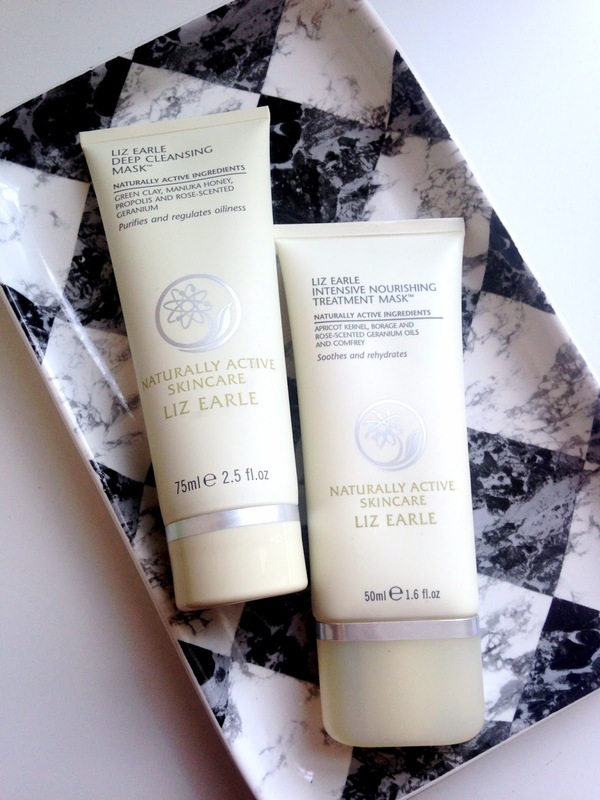 Third is another Liz Earle Mask and this is the Intensive Nourishing Treatment Mask. The name is pretty self explanatory. This is the mask I turn to when my skin really needs hydration and quick! This mask has a beautiful scent of apricot kernel, borage, rose scented geranium oils and comfrey (I have no idea what that is either!) This mask is perfect for those of you with dry/dehydrated skin as it is so nourishing and packed with rehydrating ingredients that are sure to have your skin back in tip top shape in no time! Finally the last mask I always turn to is the Superdrug Hydrating Vitamin E Moisture Mask. I have spoken about this mask before in a monthly favourites post (which you can read here) so I won't go into too much detail, but this mask has been a saviour for so long and I think I'm on my 3rd tube of it. It has a beautiful vitamin e scent and leaves my skin soft and very supple. I use this around 2 times a week, especially in the winter months as my skin gets terribly dry and this mask eradicates any dry patches all in 10 minutes which is fabulous for those of you with a busy lifestyle! I have a lot more than just 4 favourite face masks so I will probably do another post on my other favourites soon! What are your favourite face masks?! I love face masks! These are some great recommendations!